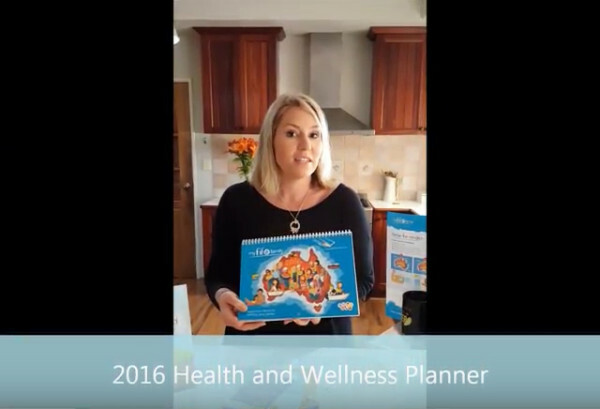 In our debut video we explain the features of our latest planner and how it can help and enhance your Fifo Family life. You can watch the video below, we hope you enjoy it! Don’t forget to order yours today.